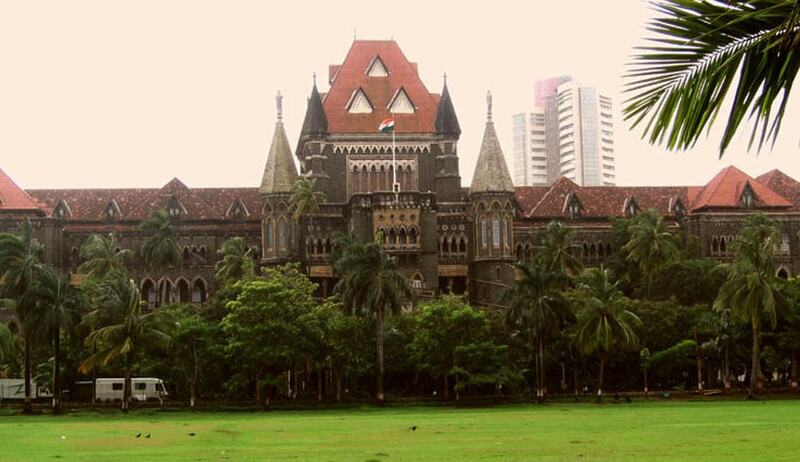 The Bombay High Court has set aside a ban order issued by Oil and Natural Gas Corporation Ltd (ONGC) against JK Surface coatings, a company that specialises in corrosion resistant coating application in India. By an order dated April 25, 2013, a ban was imposed by ONGC against the company for a period of three years. At first he ONGC issued a show cause notice to the company observing that there were several “irregularities and discrepancies” in its previous work. This notice was issued in December 2013. Appearing for the petitioner company, Raju Moray argued that the ban order was issued at the behest of Kalraj Mishra, then a former Rajya Sabha member and now the Union Minister for Micro, Small and Medium Enterprises. Moray said the show cause notice was issued after the work concerned was completed on time and payment had already been made. But the notice was issued because the petitioner company had submitted its bidding for a fresh tender and Kalraj Mishra favoured another bidder and so in order to prevent JK Surface coatings from winning the bidding process which it already had, Mishra had complained against his client, Moray said. However, the minister concerned in a letter dated February 19, 2015, to ONGC said that he never complained against the company and no cognizance of any such complaint/letter should be taken. Senior counsel Kevic Setalvad, who appeared for ONGC, argued that the quality of work done by the petitioner company was not upto the mark, hence, a show cause notice was issued. He said that the ban was fully justified as the petitioner was given plenty of opportunities to represent its case and explain the discrepancies, which they failed to do. Stating that there was no mention of a ban in the show cause notice that was issued earlier, the bench cited the Supreme Court’s decision in Gorkha Security Services v. Govt (NCT of Delhi) where it was held that “indicating the proposed action of blacklisting in the show cause notice is imperative so as to make the notice understand the proposed case set up against him which he has to meet. In the absence of this, the blacklisting order would be bad in law”. In view of this judgment, the ban order was set aside.